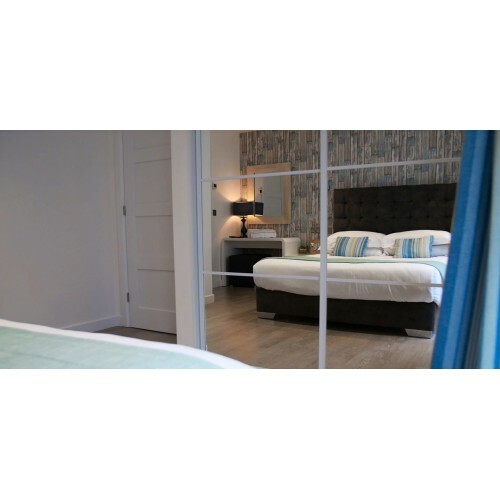 Silver mirror glass is a high specification mirror that can be cut to size and shape to fit your home. Available in 3 thicknesses; 3mm,4mm and 6mm. 3mm and 4mm is ideal for use within frames and on furniture such as wardrobe doors. 6mm is suitable for use in bathrooms and for wall panels. The Mirror Demister Pad prevents bathroom mirrors from steaming up giving you a clear mist free refl..